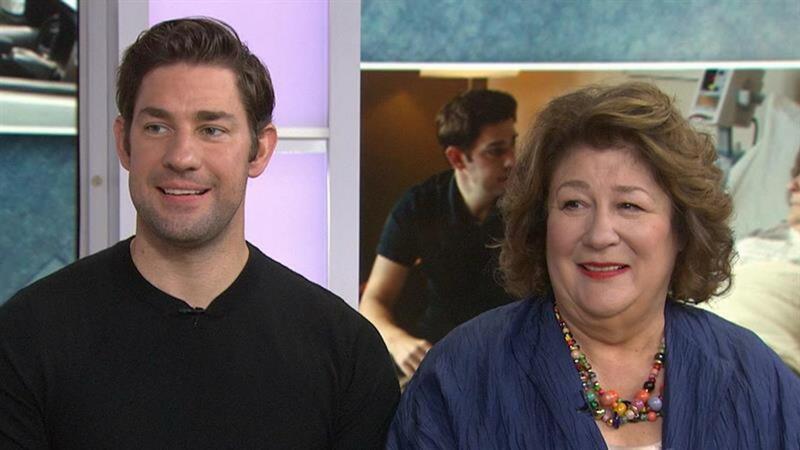 Before John Krasinski nabbed the role of Jim Halpert in "The Office," he appeared in a hilarious Marshalls commercial -- alongside legendary character actress Margo Martindale, no less. Krasinski and Martindale star together in the new film "The Hollars," which Krasinski also directed. While promoting the film, the pair stopped by the TODAY show and were totally stunned when Kathie Lee and Hoda unearthed their 2002 TV spot. 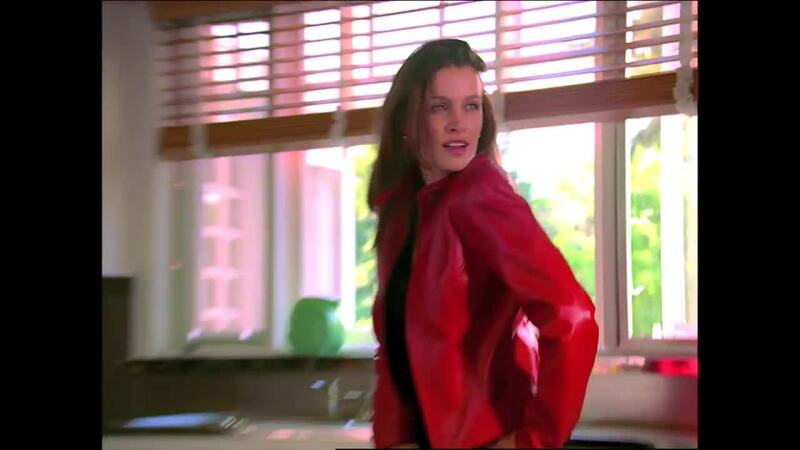 The duo is only on screen for a few seconds as confused co-workers of a woman whose fashionable outfit gets to her head. Watch the commercial in full below.